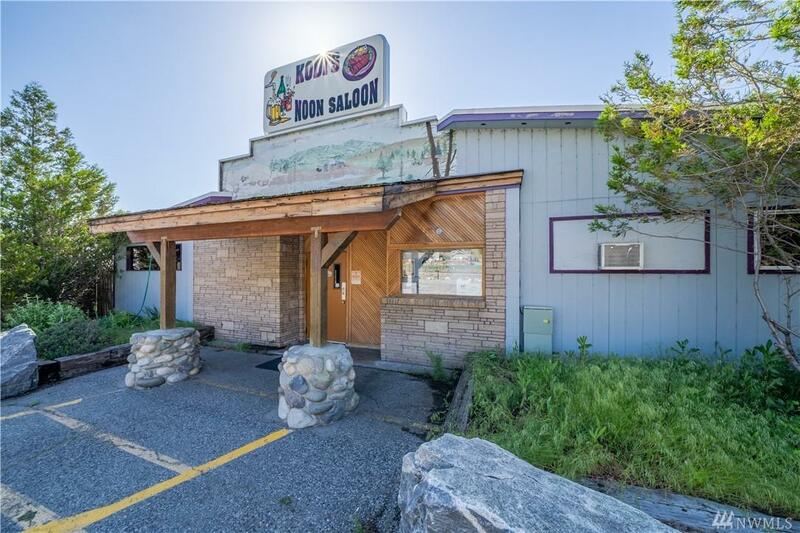 Kodi's Noon Saloon is a local favorite with loyal customers! 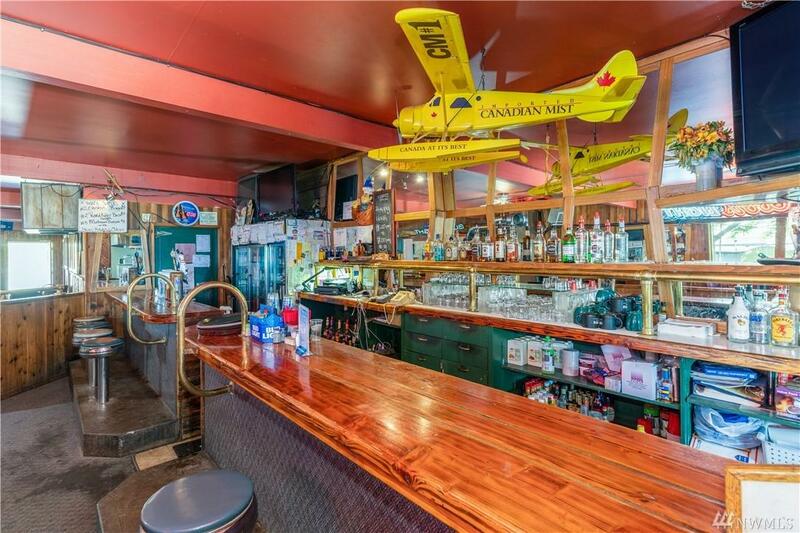 Features new heating/cooling system, outdoor patio seating, w/ ample room inside for dining, dancing or a game of pool. 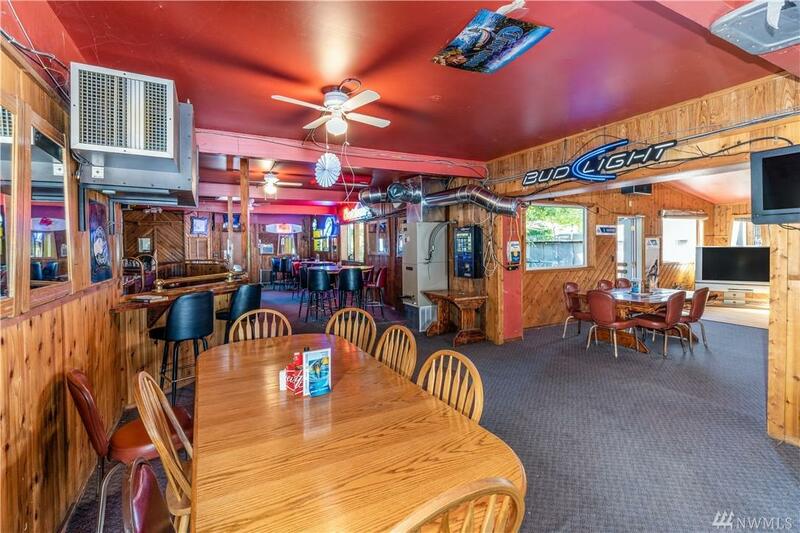 Turn key with everything included such as a pool table, juke box, & several big screen T.V.'s. Excellent city center location consisting of 3 city lots with ample parking. 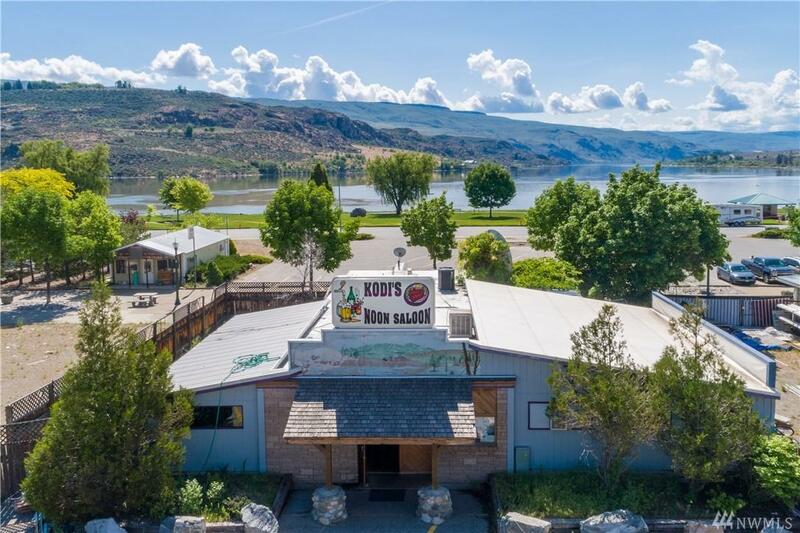 The graceful Columbia River flows across the street, attracting anglers, boaters, and campers. Minutes from Alta Lake & Gamble Sands Golf Courses.